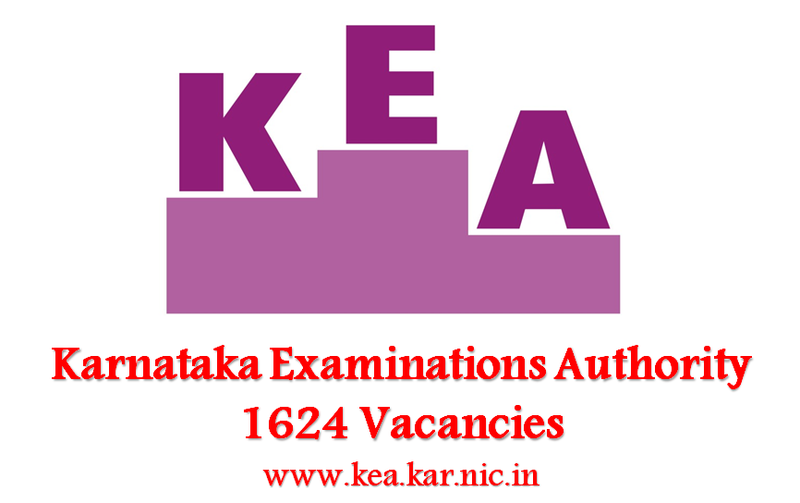 Karnataka Examinations Authority (KEA) invited applications for recruitment to 1624 Panchayat Development Officer & Gram Panchayat Secretary. The candidates eligible for the post can apply through prescribed format on or before 15 October 2016. For Differently Abled candidates (Candidates with 40% and above disability and who are having a certificate to that effect from District Surgeon) there will be no fees. Candidates will be selected on the basis of their performance in competitive examination. Common Examination will be conducted for both Panchayat Development Officers and Grama Panchayat Secretary Grade-1 Posts. Candidate can appear for Competitive Examination in any district irrespective of the selection of the district for recruitment, but candidate will be considered for the recruitment to the district they have applied. Important Note: Candidates are suggested to go through the link given below for detailed information in this regard.